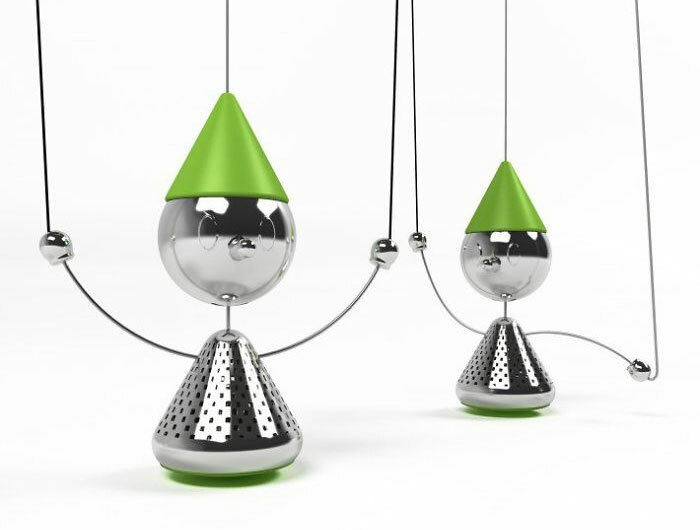 The A’ Design Award & Competition is a magnet for creativity, and every year the contest attracts thinkers and inventors from all over the globe. The winners of the 2016-2017 period have just been announced, and they’re so innovative they could change the world as we know it – or at least make it a little more functional. The awards were doled out to over 1200 projects spanning a wide spectrum of categories, including but not limited to furniture, packaging, graphics, and architecture. The designs share common themes of practicality, modernity, and efficient use of space and materials. A’ Design is a unique concept in the competitive world, offering winners the prize of mass publicity rather than cash, and giving the designers an arsenal of tools to forge success on their own terms. 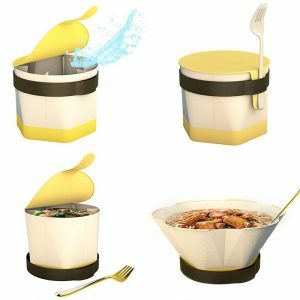 Have a scroll through some of the most handy inventions from different categories that won the 2017 A’ Design Award & Competition, and tell us which ones you’d love to have right now in the comments. 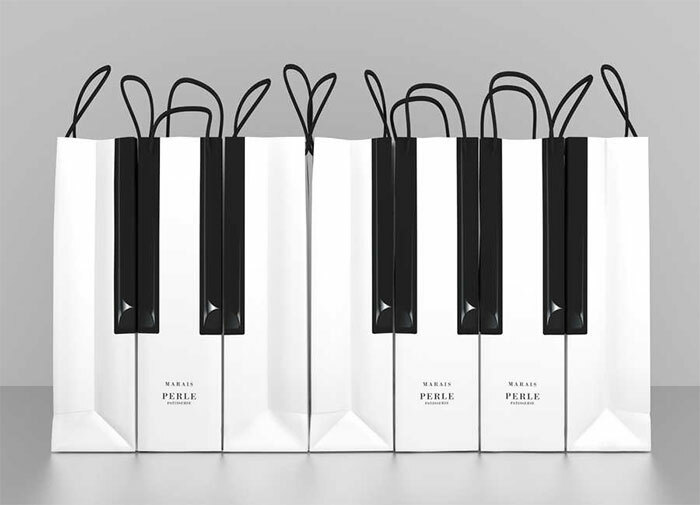 The inspiration for this design, the piano, is an instrument that creates beautiful harmonies from the combination of each individual key’s sound. You could say that society is a lot like this as well. We know that you will be giving this gift to someone important to you, and you want to give them something that was made with care. We’ve made each and every one of our gift boxes with our customers needs in mind. 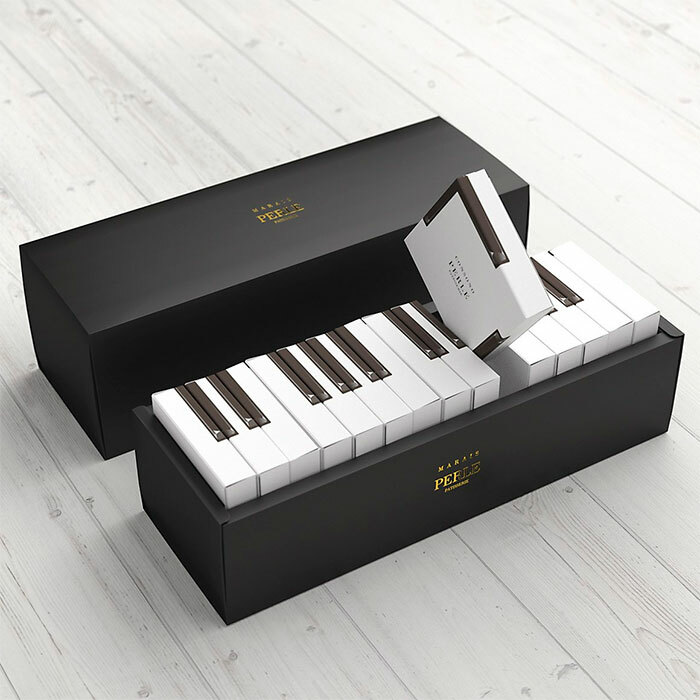 With each key of this gift box, your feelings are sure to be heard. All Japanese pianos are made here in Shizuoka Prefecture. 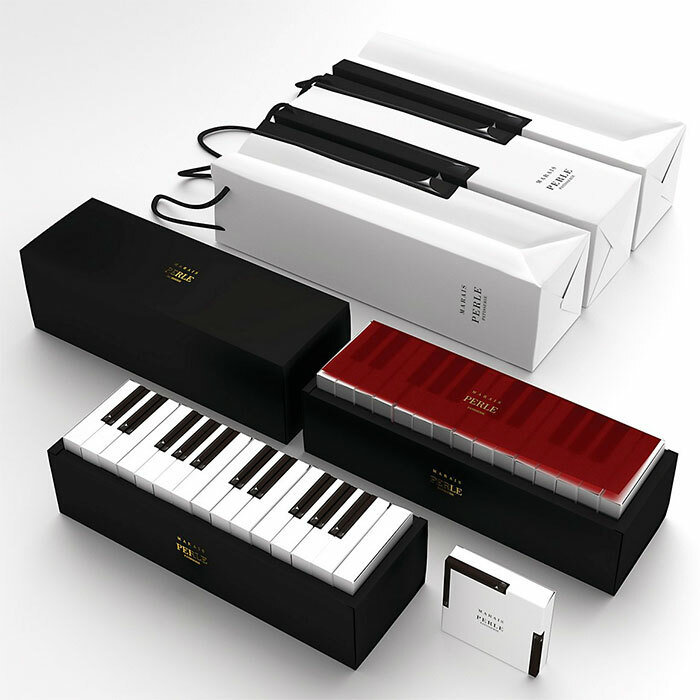 In Japan, as well, the piano is considered to be a special symbol of elegance and splendor (Image credits: Kazuaki Kawahara). 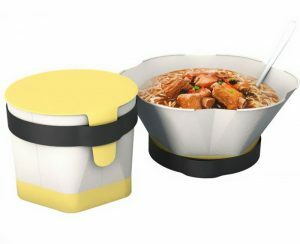 This is an instant noodle packaging box design, it is different from a normal instant noodle packaging.Firstly, when it is not being used, its size will be much smaller, but when we use it the volume will be larger .In addition, during preparing the fork,customers could hold the lids and keep them clean.Besides, expanding the size of the bowl can increase the user’s sense of comfort,so that a good user experience will be felt by the customer (Image credits: Cao Weizhi, Ding Jian, Chen Yuru). 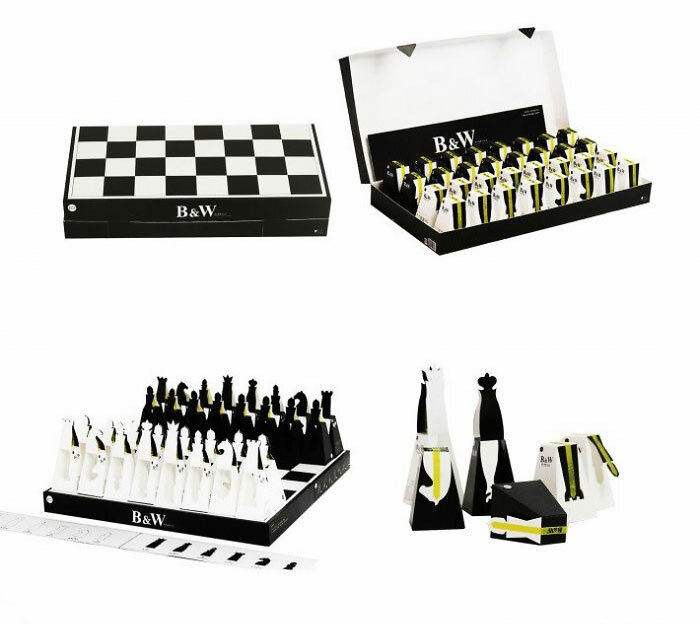 This boutique chocolate box opened after the fold, that is, chess board, inside each chocolate monomer packaging along the polyline open, and then fold can become a chess pieces, will be delicious and entertainment together, Is the innovative design of this packaging design (Image credits: Lu Zhao, Jian Zhang, Chaoyi Wang). 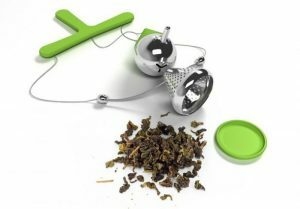 Teanocchio comes from puppet play, aims to change the way we prepare our drink and make teatime events more pleasurable. 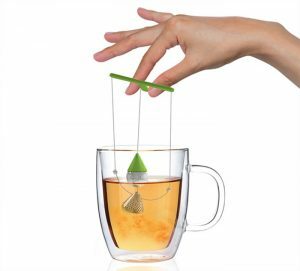 Adding some fun and nostalgia about old games while preparing tea, makes a joyful user experience and causes user feels he is making alive the character while drinking (Image credits: Soroush Vahidian, Mohammad Afkhami). 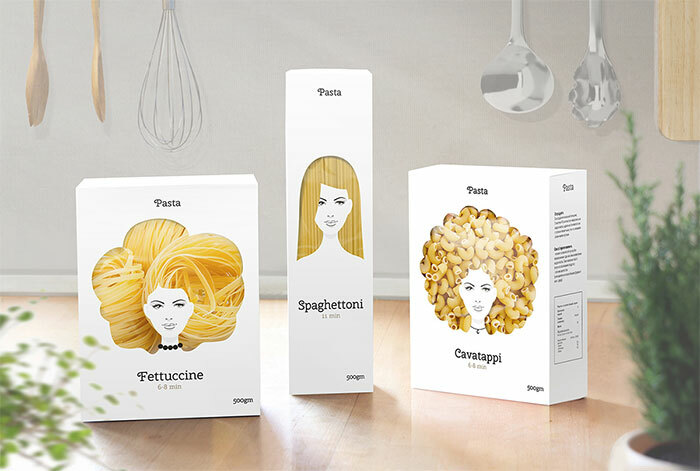 I use the strands and shapes of pasta to create an interesting series of packaging that capture attention on the shelves. It emphasizes the high-quality & naturalness of pasta. An of course It should bring good mood for people with good taste (Image credits: Nikita Konkin).